If you have struggled to sort out some of the AMP errors in Google Search Console, you are in luck. 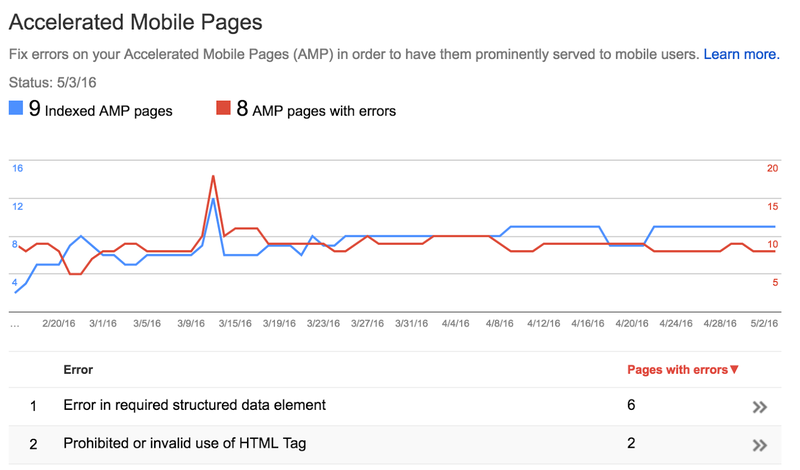 John Mueller has announced that Google has updated their AMP reporting to give clearer explanations of AMP errors and to sort them together. Today, we updated the categorization used there to better group similar issues, and to give you more information on the individual problems we discovered. When AMP error reporting launched, it was a bit confusing for many to understand exactly what the errors were and how to fix them. 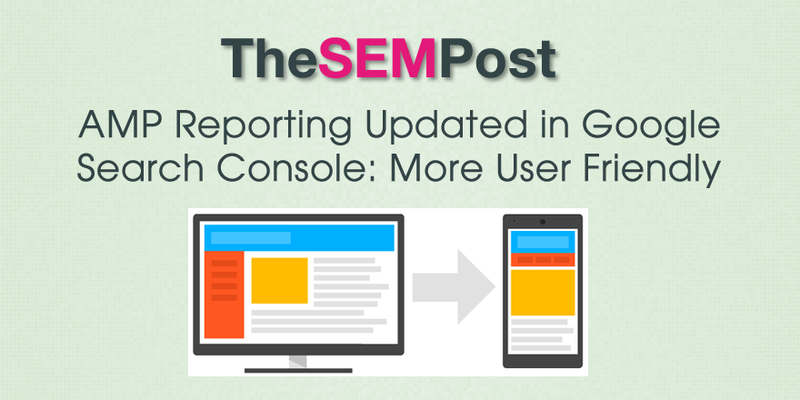 The new reporting is already active in Google Search Console if you want to deep dive into your AMP errors to get them fixed.